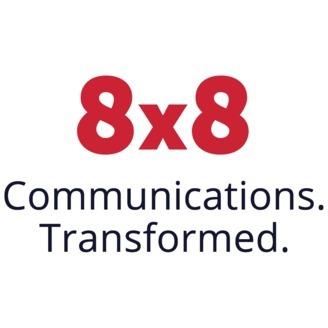 Communications.Transformed. is a podcast dedicated to the future of enterprise communication. Whether you’re looking for strategic counsel on moving your business to the cloud, to improving your customer experience from “I don’t know” to “I got this”, or to simply learn from industry thought leaders about what types of communication challenges customers face every day, this is the podcast for you. Each episode features topics like: enterprise communication, customer experience, employee experience, communication infrastructure, digital transformation and more. It all comes back to user experience. Visibility, connectivity, and reliability are all core to a positive user experience. Joe Monaco and Sal Miglino of The Monaco Group are passionate about ensuring their customers have the right products, at the right price, with the best support possible. 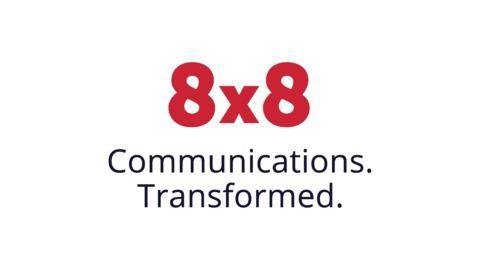 And that’s only achievable through a unified communication system and working to see digital transformation in customers who haven’t been able to keep up. Join us for this great episode as Joe and Sal share how The Monaco Group are changing the user experience game and be sure to listen in for Joe’s surprise twist answer to Randy’s rapid fire questions.